Two different compounds of the cannabis family trigger the various cannabinoid receptors of the body- the cannabidiol and the tetrahydrocannabinol. And as expected, both of these chemical compounds trigger the body’s response in two ways. 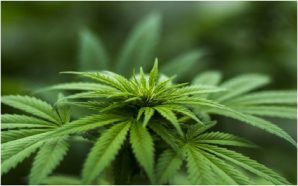 When on one side, the tetrahydrocannabinol or THC triggers a negative response, cannabidiol acts antagonistically, generating a positive trigger. Both these chemical compounds can be found extensively in different plants of the cannabis family, and hence they are the sources of the cannabinoids. As THC is the main chemical of different drugs like marijuana and other compounds, this chemical has definitely a lot of negative effects on the body, the prime of which is making people high. Considering Cannabidiol, this compound, however, has multiple health benefits rather than posing a threat to the sanity of the population. As expected, about 90% of the population isn’t aware of the general differences between the cannabidiol and the THC. All the CBD oils and creams mainly contain the cannabidiol, and hence they are used by many people who are aware of the helpfulness of this chemical. 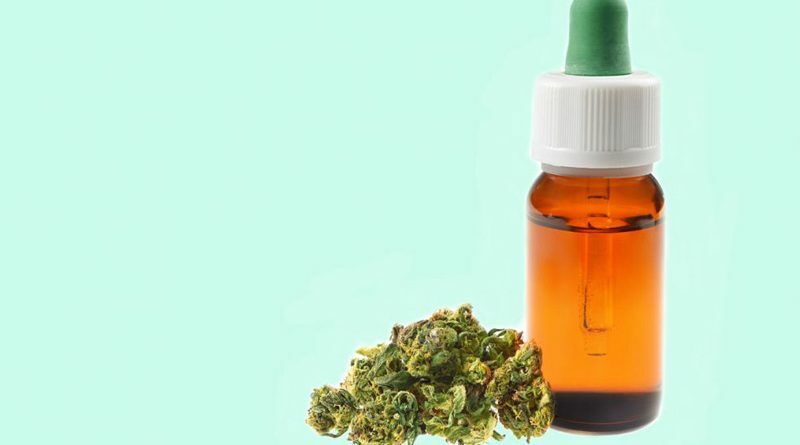 Nevertheless, myths are there revolving the CBD, which are putting others in a dilemmatic condition where they are forced to choose between the benefits of the compound or stick to their age-old, falsified beliefs. 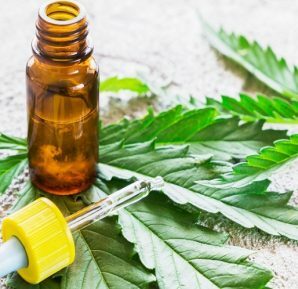 If you are one of those people who are eager to let go of their beliefs and accept the truth about CBD, then here we have mentioned the top nine myths about cannabidiol. Both the CBD and the THC are in close relation with each other since both of them are derived from the cannabis plants. So, normally, both of these cannabinoid chemicals must get you high. However, in reality, the opposite happens. THC is definitely one of the prime constituents of marijuana like drugs. The chemical binds itself to the CB1 cannabinoid receptor. Once it binds itself, it interferes with the neural coordination, thus triggering the psychological effects of the cannabis compounds. As CB1 is an active neuron, it will easily cause the person to feel relaxed and high. On the other hand, CBD doesn’t attach itself with any active cannabinoid receptor neurons. Rather, they focus on the non-cannabinoid receptors like the TRPV1 or the 5-HT1 serotonin receptors. As a result, CBD will only provide relaxation owing to it’s anti-anxiety and anti-inflammatory properties. CBD will not make you high for the time being. If you believe that all the CBD topical creams and oils are same, no matter from where you buy it, because the main constituent is cannabidiol, then you are highly wrong. In reality, the Food and Drug Administration department hasn’t recognized CBD as a locally traded compound. This is the reason many stores don’t even provide legit certificates for the authenticity of the CBD items they sell. So, it’s not wise to think that all the stores are selling high-quality products with the original cannabidiol derived from Cannabis sativa. In fact, numerous surveys have shown that sometimes the legit products don’t show the normal Thereuapatic functionalities of CBD, proving that they are everything but not authentic. 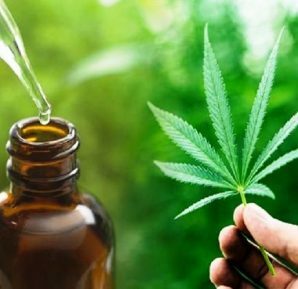 Whenever you will walk in the store to buy any type of CBD product, make sure that the company is offering you any type of third-party report stating that the product is authentic. 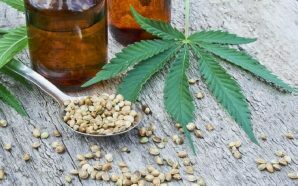 In many countries, CBD is still unheard and that’s what accounts for the belief that very few clinical proofs are there to support the benefits of the compound. However, that’s not what believed by most of the renowned health and drug agencies. 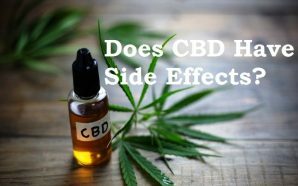 Over the few years, people have started using CBD, albeit after much persuasion. Once they witnessed the benefits of the compound, they wanted to know more about cannabidiol. This increase in the curiosity amongst the mass for knowing more about the health benefits of the compound has led many organizations and research centers to run numerous medical and clinical tests of the compound. 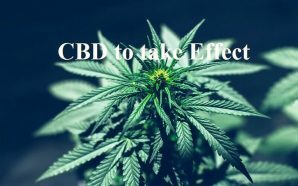 In 2016, a study was published under the title of “Cannabidiol: it’s used in refractory epilepsies”, which defines the majestic use of the drug for the treatment of epileptic periods in both the adults and the children. Researchers of the Federal University of Rio Grande do Norte wrote in their report that CBD has potential anti-panic and anti-anxiety benefits which might help people to eradicate their fear of public speaking. In many sectors of industries or services, drug tests are done in order to ensure the policies of the company. If your blood contains the slightest amount of THC, the drug test or urinalysis will detect it, instead of shielding its presence as believed by most of the people. The question is, despite not consuming marijuana or any drug, how a drug test can detect THC in your body. Well for starters, CBD compounds are mostly available in the form of full spectrum CBD product. In such products, the entire hemp plant is used and not a single part is isolated or removed. This is why these products contain even the slightest amount of THC. So, if you want to avoid this, you can shift for wither the CBD isolates or the broad spectrum CBD products. Both of these are the deficit in THC but they will provide the full benefits of the cannabidiol. Sometimes, people think that if they take more than the normal threshold level, they will get more benefits. Well, for the CBD you might have to reconsider this belief. 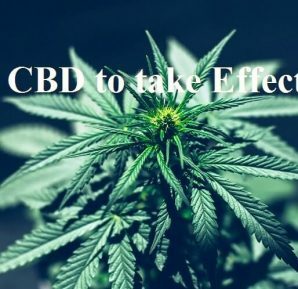 Taking CBD in excess might not cause any harm like throwing you off guard which THC usually does. However, if you are taking too low, then you won’t receive the health benefits of the cannabidiol. So, it is extremely necessary to stick to the exact amount that you need for your body in order to ensure that you are not missing on anything. For the starters, a low dose is suggested because the need for the CBD varies with the body, the individual’s problem and also the age. Once you can feel the effect, mark the amount as your ‘sweet spot’ and continue to take it accordingly. Once you won’t feel the effects, you will have to alter the dose. No age restriction is there when it comes to using the CBD products. In fact, the compound is not being used to treat the epileptic episodes in children. 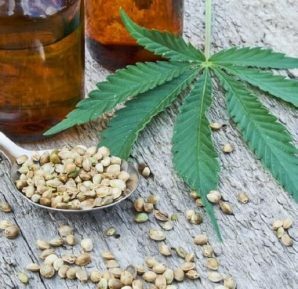 So, if you are backing out just because you think CBD is not apt for your age, then you are mistaken. Many governments of different countries including the US have made CBD legal for market sell and personal use. The scientific research works have provided proves in support of the health benefits of the cannabinoids. Perhaps, this is one of the reasons why CBD is not being accepted worldwide as a way to treat both chronic and superficial diseases. If you think that CBD being an essential compound is available only in the form of CBD essential oils, then you are far beyond reality. The world of CBD has extended its branches in all directions, and that’s why, now, only the oil isn’t the source of helpful cannabinoids. You will get the CBD supplements which come in the form of capsules. All you need to do is take them orally as per the guidelines and the purpose will be served. Other than this, many edible foods are now rich in CBD, making it possible to take the compound daily. Topical creams are there since CBD has proven dermal benefits along with anti-inflammatory properties. You can even take the vapors of the CBD and truth being said, this is the fastest way of getting the benefits of the compound. The endocannabinoid system is a regulatory weapon of the body which establishes proper co-ordination between the brain, the endocrine system, and the immunity system of the body. The main constituent of this system is endocannabinoid neurotransmitters, which binds with the cannabinoid receptors and induces various neural messages. If some interference is introduced with the functioning of the system, it might lead to disbalance, serious illness, and even degeneration of the tissue. CBD has proven to be the savior as it promotes the healthy working of the endocannabinoid system. When the CBD mixes in the bloodstream, it initiates the generation process of more endocannabinoids from the body. This helps in restoring the previous condition and prevents further damage. Cannabidiol has proven to be human’s friend in disguise. Despite so many myths revolving around the compound, people are using the products and reveling in the ulterior benefits of the compound. And with so many variations in the CBD product, it is expected that soon all such myths will transform themselves into facts.